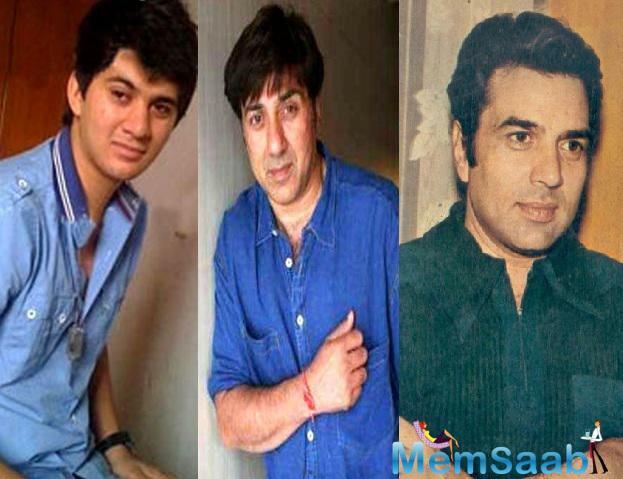 Here what Dharmendra says his grandson Karan, who will make his Bollywood debut with "Pal Pal Dil Ke Paas", has a lot of confidence. 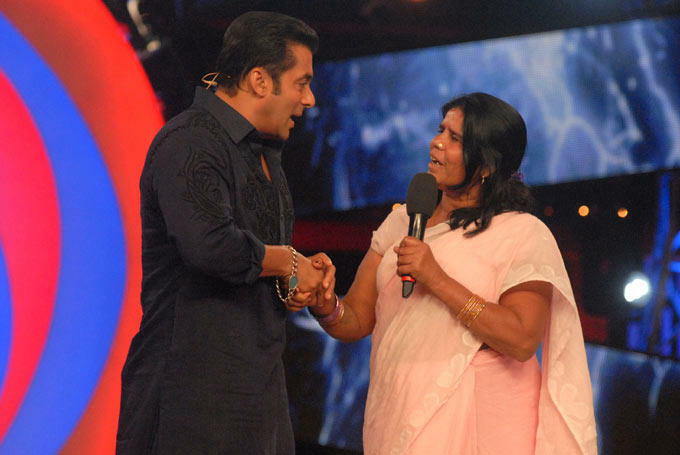 He added, "Karan has confidence and I want him to fly with his confidence. 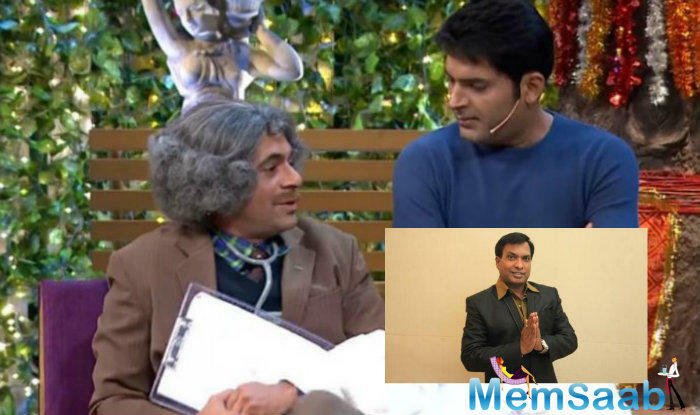 I wish he gets successful in his career and life”. 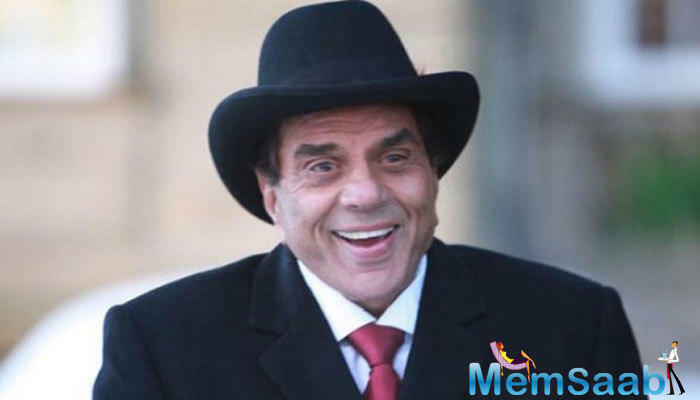 The film's title is also inspired from Dharmendra's famous song from his film "Blackmail". 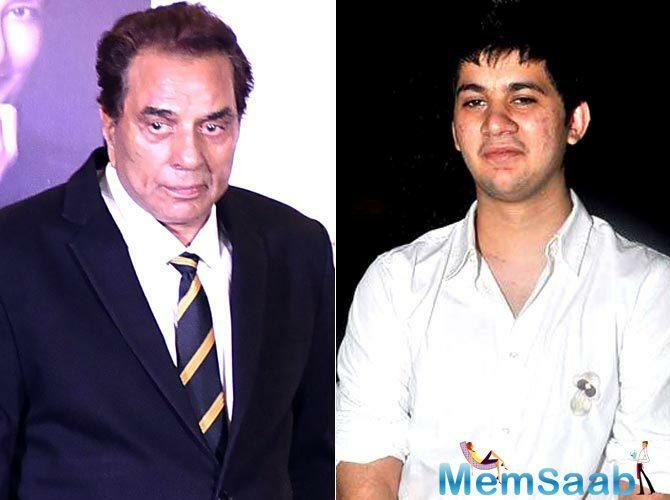 Dharmendra also spoke at the mahurat ceremony of Anil Sharma's son Utkarsh's debut film "Genius" on Monday. He also congratulated Utkarsh saying: "I congratulate Utkarsh for making his debut through this film ('Genius'). The only advice I want to give him is to be humble, work hard on this journey and never get affected by fame. Attempt to find a place in the hearts of people just the way I did." 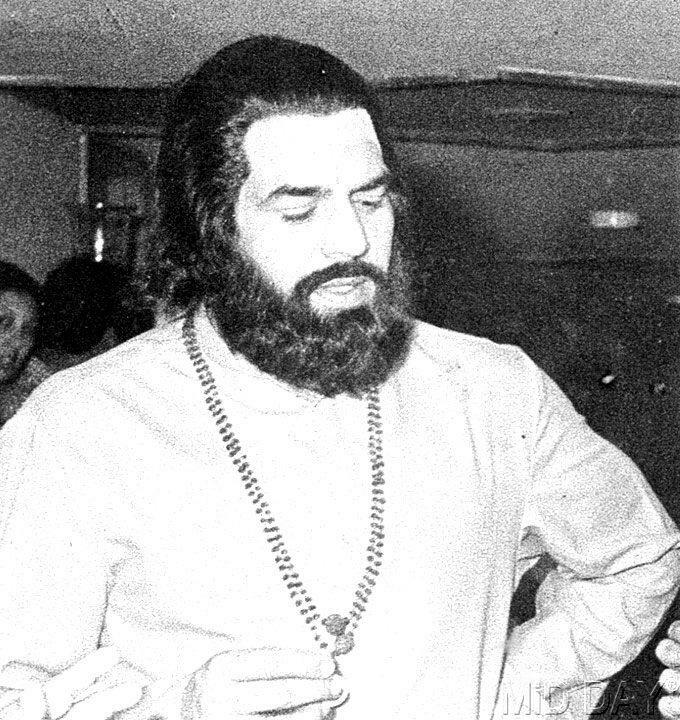 Dharmendra stated. 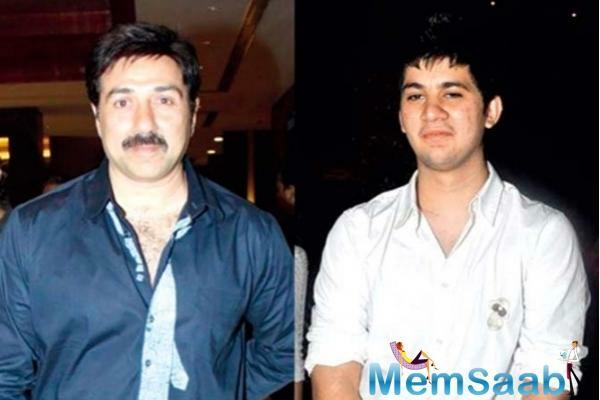 Meanwhile, Bollywood biggies also congratulated Sunny for his directorial venture with his son Karan. 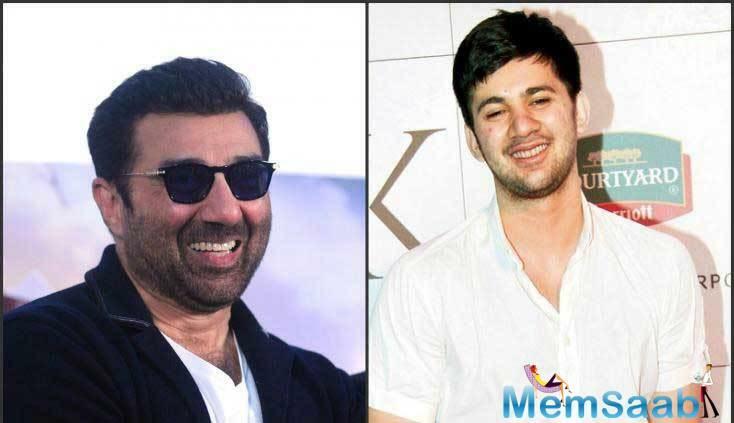 Superstar Salman Khan also tweeted: "Karan Deol welcome to the Hindi film industry. 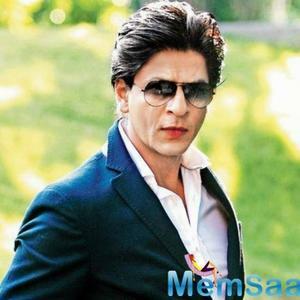 Congrats Sunny"
Shah Rukh Khan wrote, "All the best papa. He looks as tough and gentle as you. May all good things come his way." 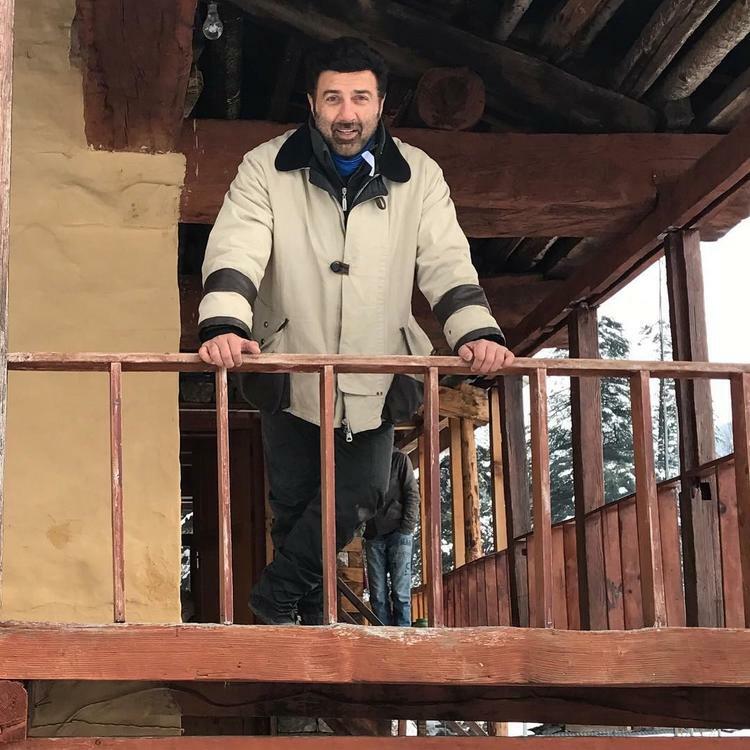 Sunny's brother Bobby Deol also shared his excitement by tweeting: "Finally the day is here! 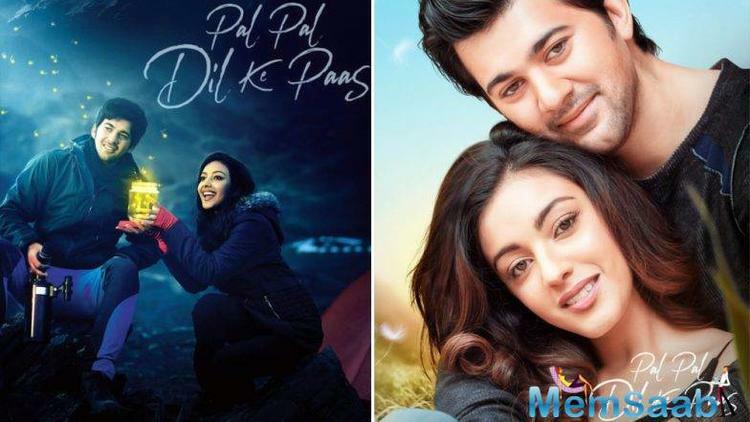 Karan's first day at shooting 'Pal Pal Dil Ke Paas'. Overwhelmed!! Bhaiya donning the director's hat... Love. Blessings." 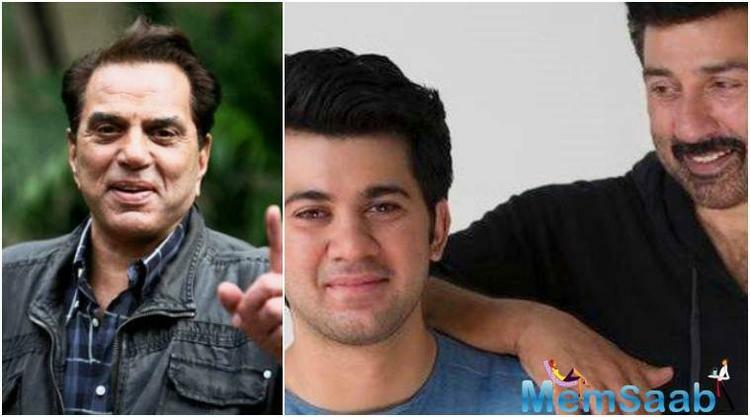 Rishi Kapoor also blessed the newbie by saying: "Best of luck to Dharmendra ji's grandson and Sunny Deol's son Karan Deol on his first day of his debut film 'Pal Pal Dil Ke Paas'. You go boy." 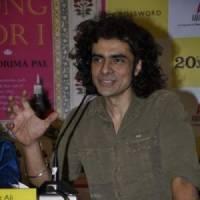 Karan's entry into filmdom marks the onset of the third generation of Deols in Bollywood. 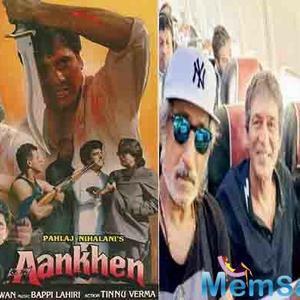 The film is being helmed by Sunny himself and will be produced by Zee Studios and Dharmendra. Ranveer Singh has already informed his industry pals about marrying Deepika Padukone?